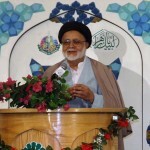 The Shia Muslim community in the United Kingdom recently lost a scholar and community leader. Mawlana Sayyid Shamim Al-Sibtain Rizvi, who has died age 83, was the founder of the S.I. 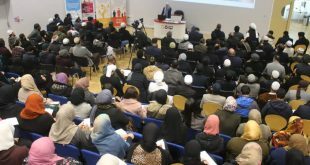 Education Society in the United Kingdom, and was a prominent scholar of the Shia Islamic faith. 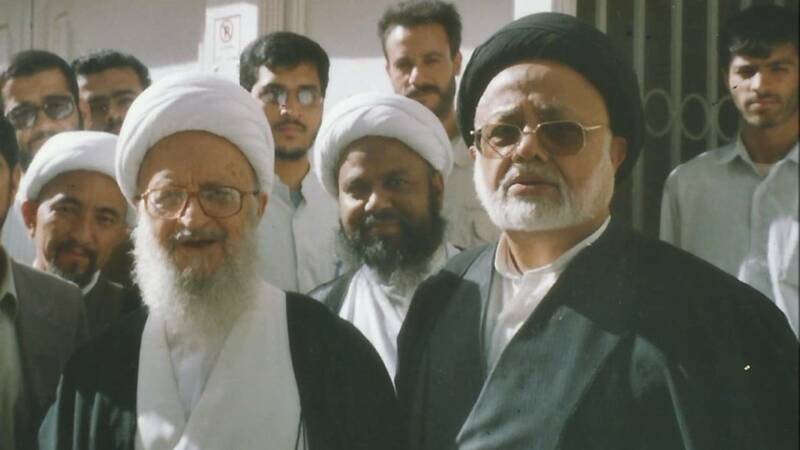 Sayyid Shamim Al-Sibtain Rizvi had many features that made him successful in what he did. 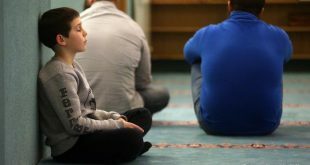 He combined both religious education with a capacity for community building, and what was even more apparent was his ability to learn languages. 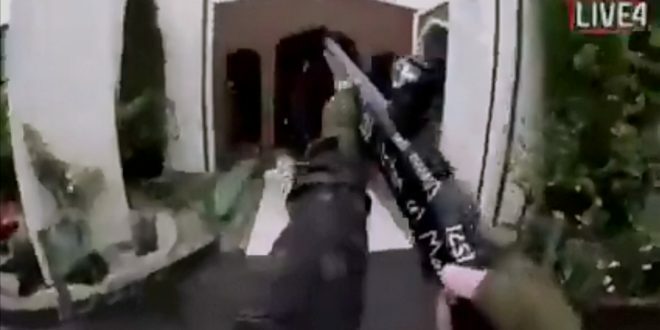 He spoke English, Urdu, Pubjabi, Arabic, Farsi, Gujrati, and Swahili. Born in 1933 in India, he was the son of Sayyid Ghulam Al-Sibtain Rizvi, an English teacher and well known poet in Urdu literature. His early life saw him complete school in Delhi and later in Lahore after the partition. But from an early age Sayyid Shamim Al-Sibtain Rizvi had an interest in Islamic studies. He was taught Quran and various Islamic sciences by Mawlana Sayyid Safdar Abbas Rizvi in Delhi and after moving to Lahore, he was taught by Allamah Akhtar Abbas at the newly founded Jamiat Al-Muntazir. 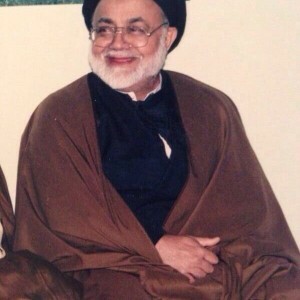 In 1953 and at the age of 20, Sayyid Shamim Al-Sibtain Rizvi would start a new chapter in his life and moved to the holy city of Najaf to join the Hawza. He boarded a ship from Karachi and on route he met another young man who would later become the famous Allamah Zeeshan Haider Jawwadi. 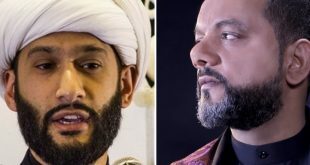 Fate would have it that they travel together on the same ship destined for Iraq and start their Islamic education in Hawza together. 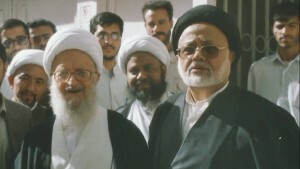 One of the remarkable episodes in the early years of Hawza was his relationship with Ayatollah Sayyid Mohsin Al-Hakim. The madressa which he studied at had no more rooms available in their dorms and upon hearing this, Ayatollah Mohsin Al-Hakim offered the late Sayyid Shamim Al-Sibtain Rizvi to stay in his room which was adjacent to the courtyard and overlooked the shrine of Imam Ali (as). Sayyid Shamim Al-Sibtain Rizvi said that staying in this room was the beginning of a spiritual journey for himself as he would observe the great Ayatollah Mohsin Al-Hakim performing prayers in such proximity to the shrine. In 1958, Sayyid Shamim Al-Sibtain Rizvi would leave Najaf to Lahore and get married and then to take his new bride back with him to Najaf. He travelled by land so that he can pass through Iran and perform the Ziyarah of Imam Al-Ridha (as) in Mashhad. 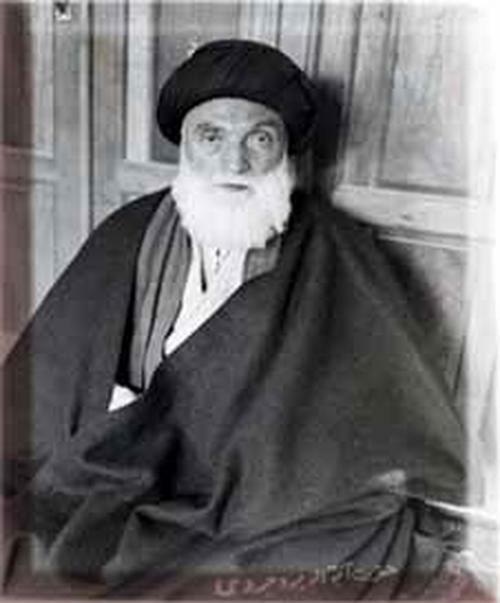 However, fate would have it that due to political circumstances at the time, the border to Iraq was closed off and Sayyid Shamim Al-Sibtain Rizvi was forced to redirect his journey to the holy city of Qum, where he would complete the remaining years of his Bahth Al-Kharej under the patronage of Ayatollah Burujerdi. 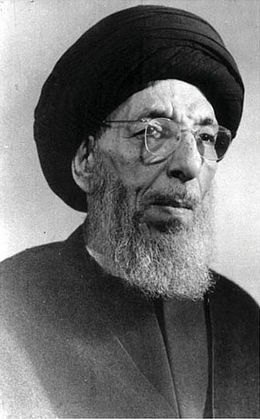 In 1961 and at the height of the Marja’iyyah of Ayatollah Burujerdi, an organised system of sending deputies was arranged, and Sayyid Shamim Al-Sibtain Rizvi was assigned to travel to Myanmar, but unfortunately, Ayatollah Burujerdi passed away before that happened. 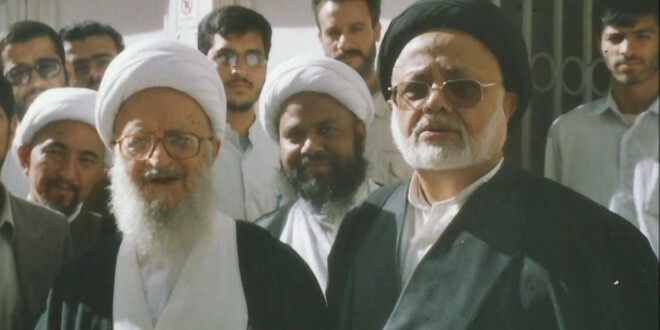 Such was his proximity to the late Marja Taqleed, that of the six people that performed the funeral rites of Ayatollah Burujerdi, Sayyid Shamim Al-Sibtain Rizvi was one of them. Sayyid Shamim Al-Sibtain Rizvi moved to Africa in 1962 and preached in several countries throughout the continent for seven long years, where he devoted himself to the service of the local people and the Khoja community. There he laid the foundations of Bilal Muslim Mission along with other notable scholars such as Hujjat Al-Islam Wal Muslimeen Sayyid Akhtar Rizvi. It was also during his time in Africa that he learned Swahili and Gujrati. 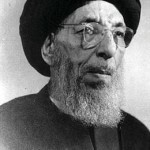 Sayyid Shamim Al-Sibtain Rizvi returned to the holy city of Qum in 1970 and worked at the office of Ayatullah Shariatmadari for eight years as the head of the English and Urdu departments and translated a number of works into the two languages at Dar al-Tabligh Qum which later became known as Daftar Tablighat (the Office of Islamic Propagation) after the Islamic Revolution. 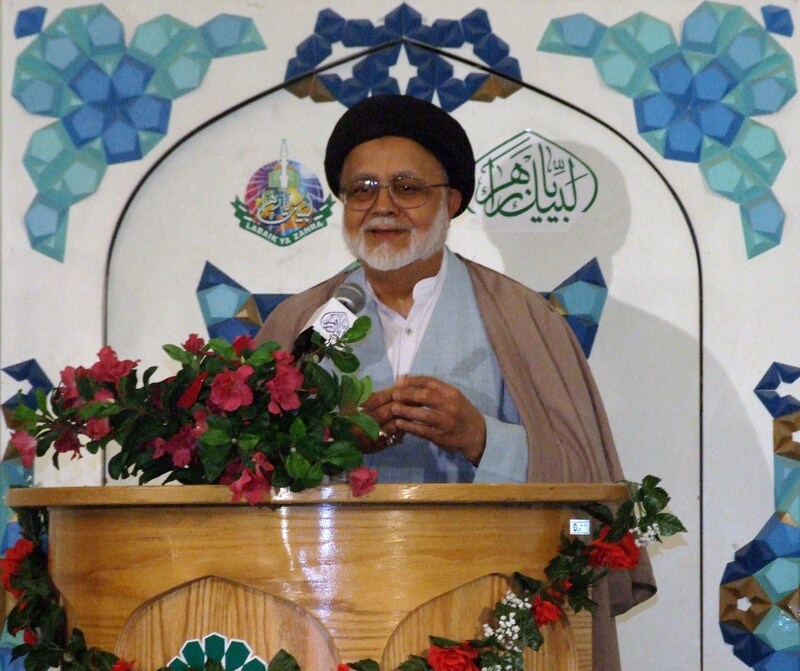 In 1978, Sayyid Shamum Al-Sibtain Rizvi moved to the United Kingdom and became the Imam of the Khoja Jamaat in Peterborough. It would be the last major chapter in his journey and he would spend the rest of his life there. From his base in the UK, he would travel to other countries for lecturing and propagation and he would later establish the S.I. Educational Society. 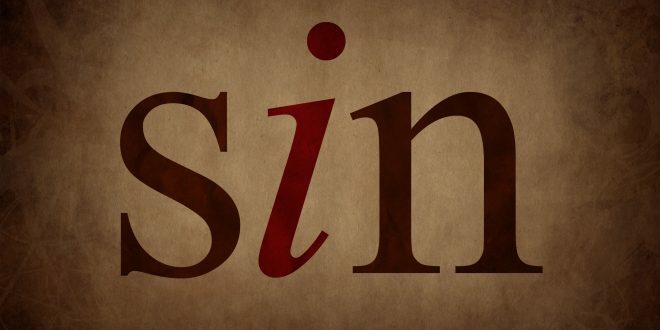 Sayyid Shamim Al-Sibtain Rizvi spent sixty years of his life in the pursuit of knowledge and propagating Islam. He was known to be very friendly, hospitable and had chosen simplicity as his way of life. His health took its toll on him in his last years and forced him to stay at home in South London. He bidded farewell to the temporary world on the morning of 22nd Shawwal (27th July 2016). The funeral prayers were attended by thousands of believers and was led by the grandson of Ayatullah Sayyid Muhammad Hadi Husayni Milani, Ayatollah Sayyid Fadhil Milani in accordance with the will of the late Sayyid Shamim Al-Sibtain and he was later laid to rest at Wadi al-Firdaus in South London. This article was modified from an earlier piece written by Mawlana Sayyid Ali Raza Rizvi and was also edited by Sister Zahra Al-Mousavi.